H.A. 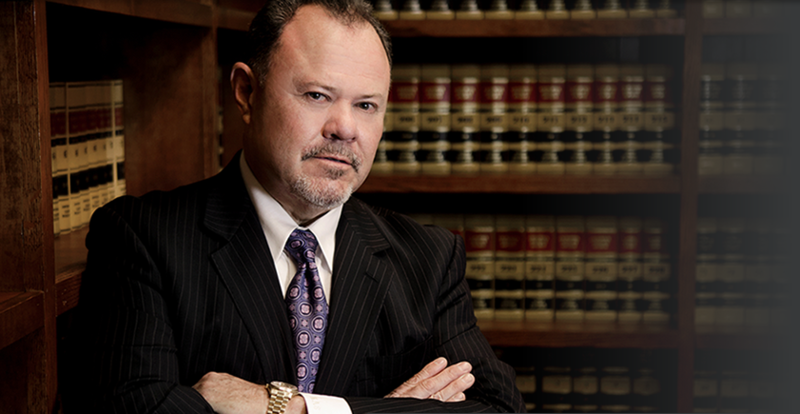 Sala is an aggressive and highly effective criminal defense lawyer with 35 years of professional experience. 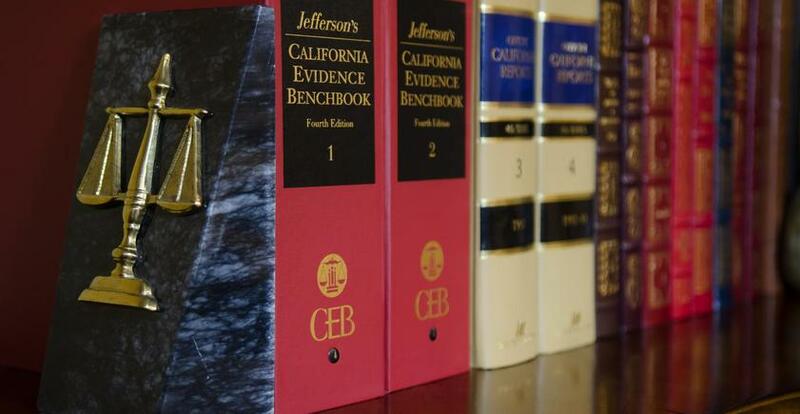 He has been certified as a specialist in Criminal Law by the Board of Legal Specialization of the State Bar of California for 20 years, and is presently the only attorney in Kern County to achieve this distinction. H.A. 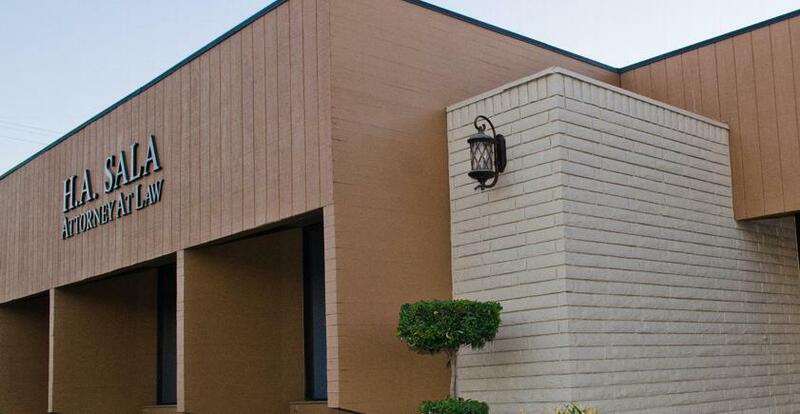 Sala, a Professional Law Corporation, located in Bakersfield, CA, provides thorough, aggressive and state of the art criminal defense to clients charged with misdemeanors and serious felonies. The firm has earned a reputation for unparalleled preparation and producing exceptionally favorable results in court. Our firm has extensive experience defending the rights of people arrested and accused of criminal offenses. View our list of FAQs and Contact Us. 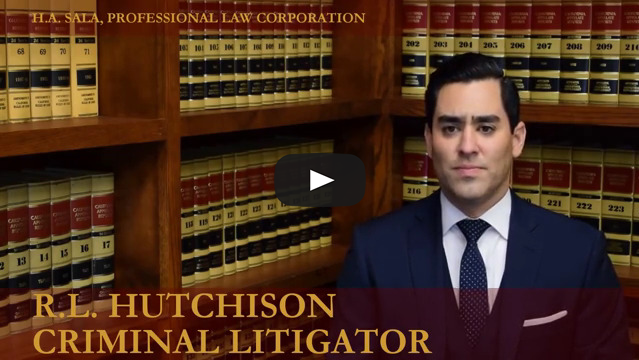 We are dedicated to defending persons accused of misdemeanors and serious felonies.